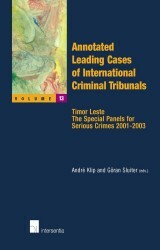 oktober 2005 | 1082 blz. 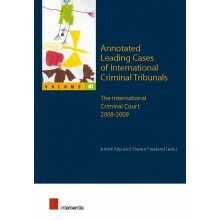 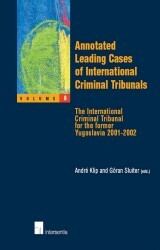 This book contains the most important decisions of the International Criminal Tribunal for the Former Yugoslavia and the International Criminal Tribunal for Rwanda that were published in the series Annotated Leading Cases of International Criminal Tribunals. 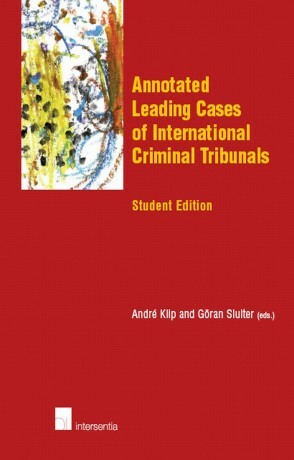 The selection was made solely for students. 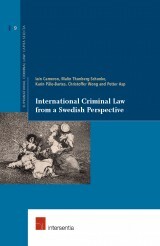 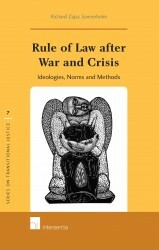 This edition provides students in courses on International Criminal Law and on International Humanitarian Law with the basic decisions for their topic.